So far Savage Magic Records has created 11 blog entries. 7″ tribute to Lemmy Kilmister available for pre-order December 24th! 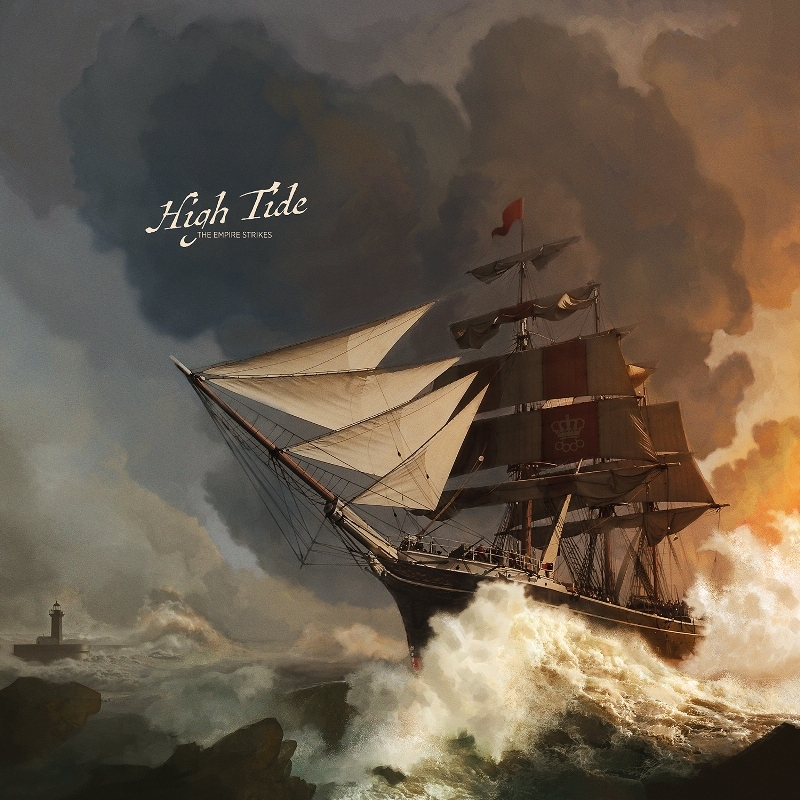 All vinyl, CD's, and T-shirts in stock are on sale! 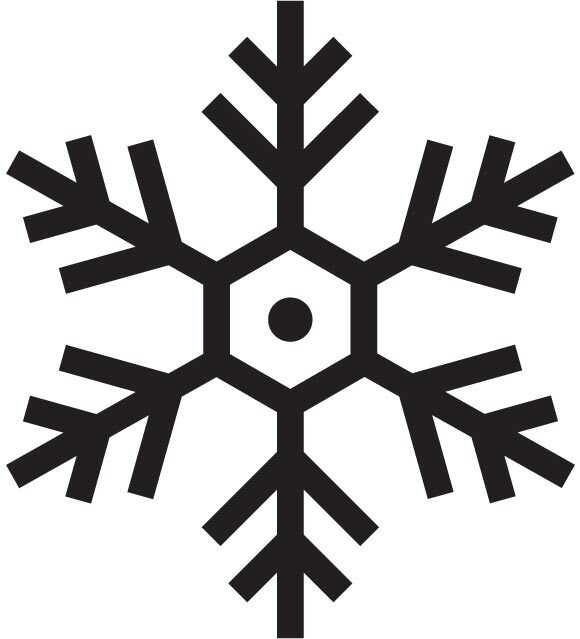 Every order received by December 24th for $25 or more will receive a 20% discount. 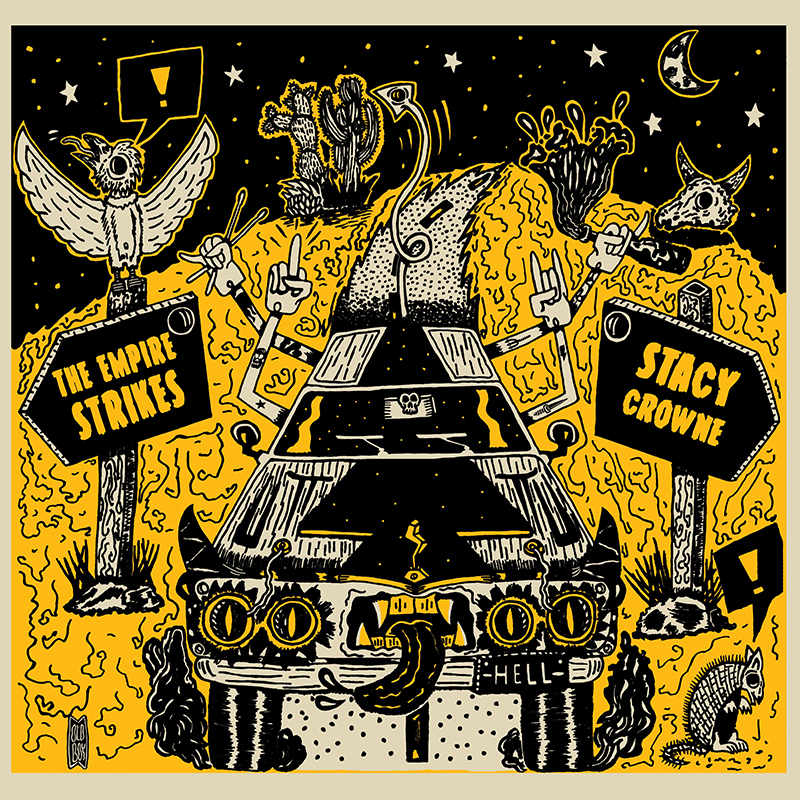 The Empire Strikes/Stacy Crowne split 7″ out now! 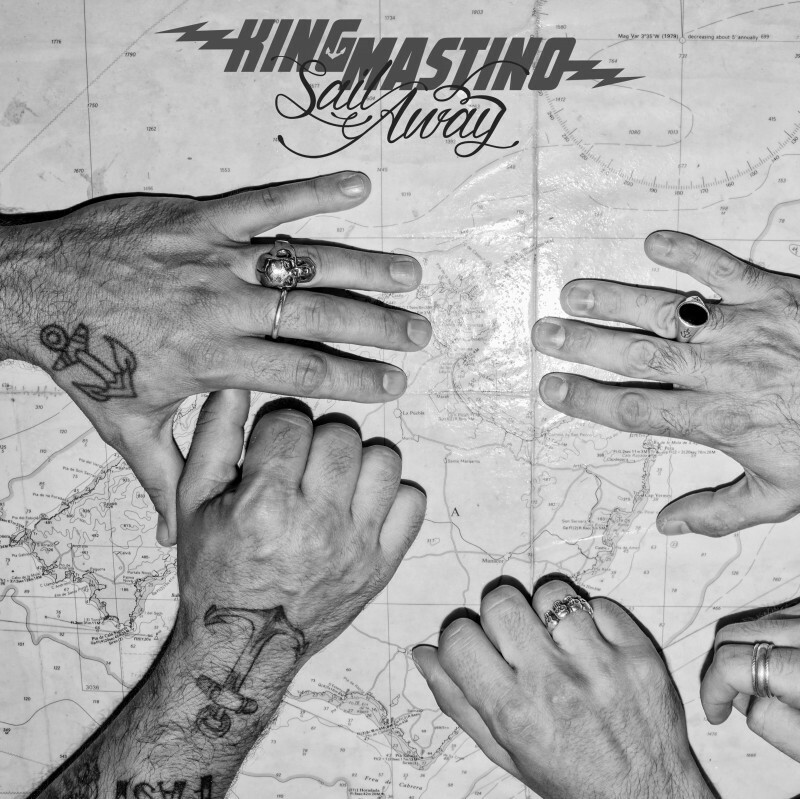 King Mastino “Sail Away” LP’s finally in! 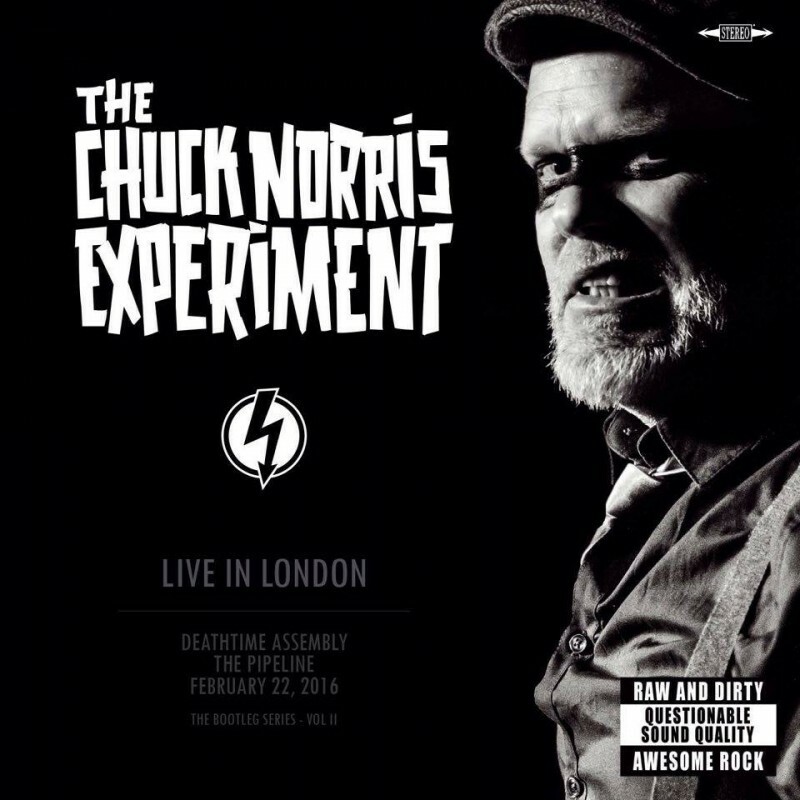 The Chuck Norris Experiment “Live In London” CD available now! 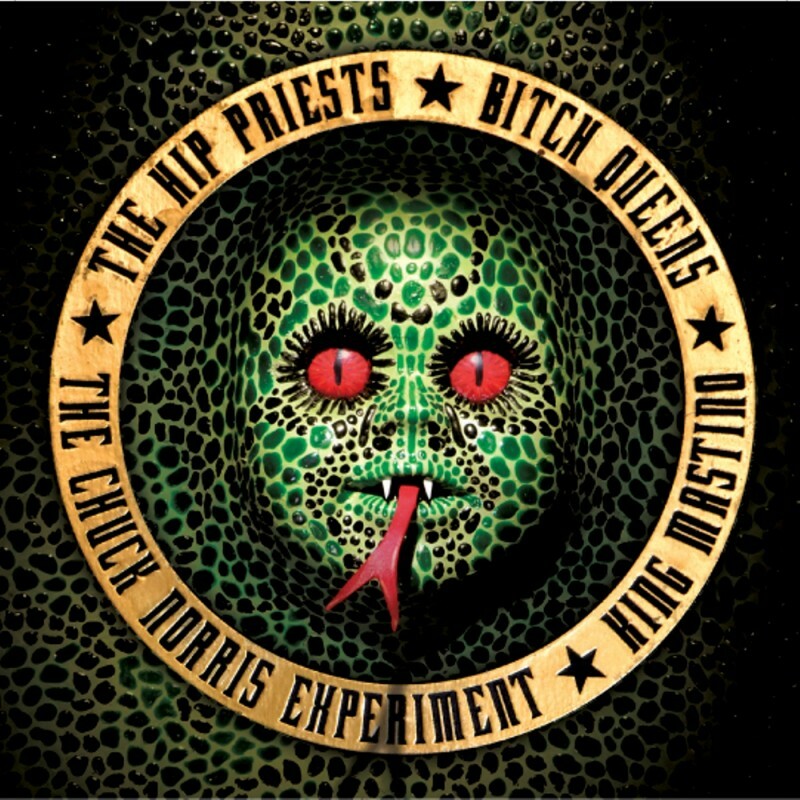 We got some copies of The Chuck Norris Experiment's "Live In London" CD! Volume II of the bootleg series (CNEBOOT-002) Limited to 100 copies worldwide. Only $10 plus postage! email: info@savagemagicrecords.com to order now! 7″ tribute to Alice Cooper out Friday the 13th! Strange Magic Records will soon become Savage Magic Records. Everything else will remain the same. Subscribe to the mailing list so we can keep you updated. 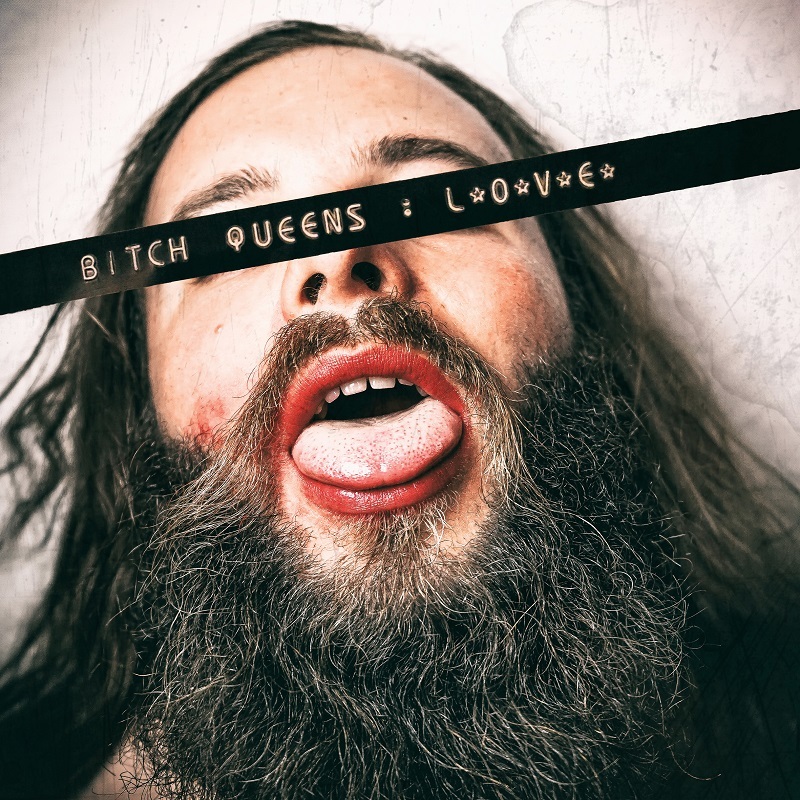 New 7″ from Sweden’s CC Company coming soon! 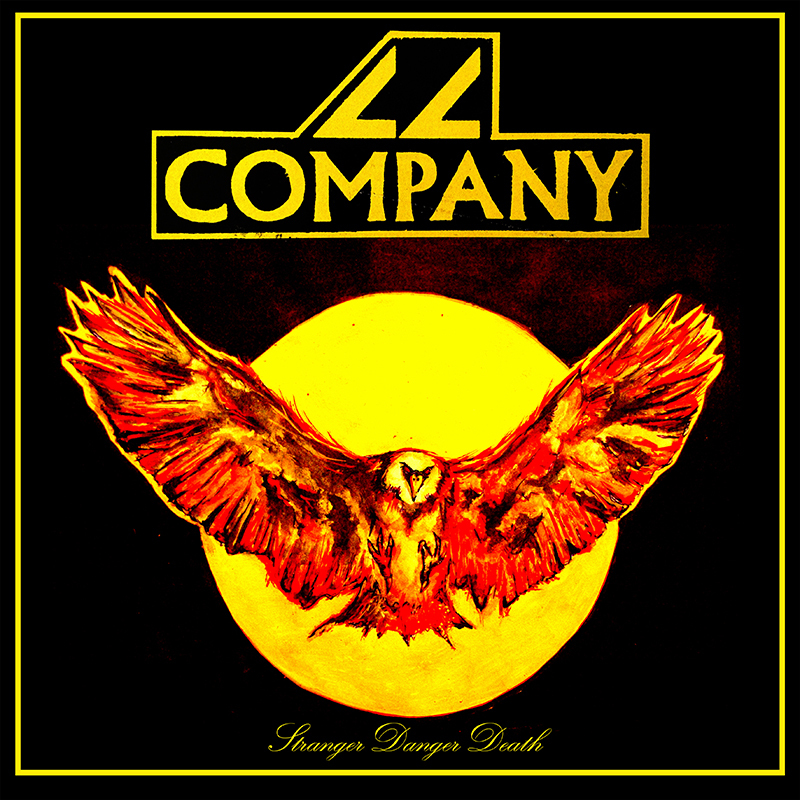 Stranger Danger Death, the new 3-song 7" from Sweden's CC Company is in production! Only 300 copies are being pressed, all hand numbered! 100 on red vinyl, 100 on yellow vinyl, and 100 on black vinyl. Only $8 plus postage! email: info@strangemagicrecords.com to pre-order now!